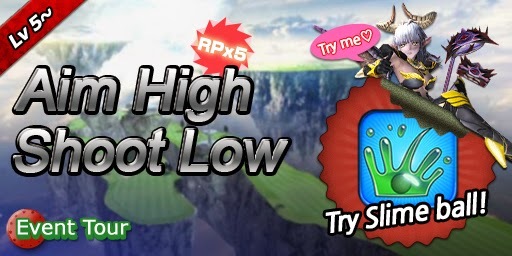 Try Devil's Gold Club Set and Queen Bogie for free in The Sky. Unlimited Slime Balls are provided too! 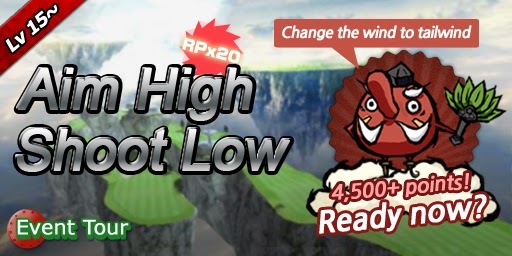 Score 4500+pts without using the free items and character in The Sky for the roulette chance on Tengu Golfy!